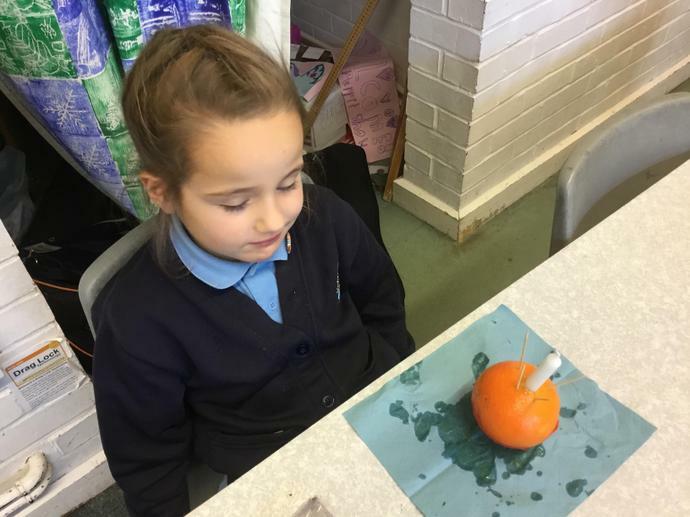 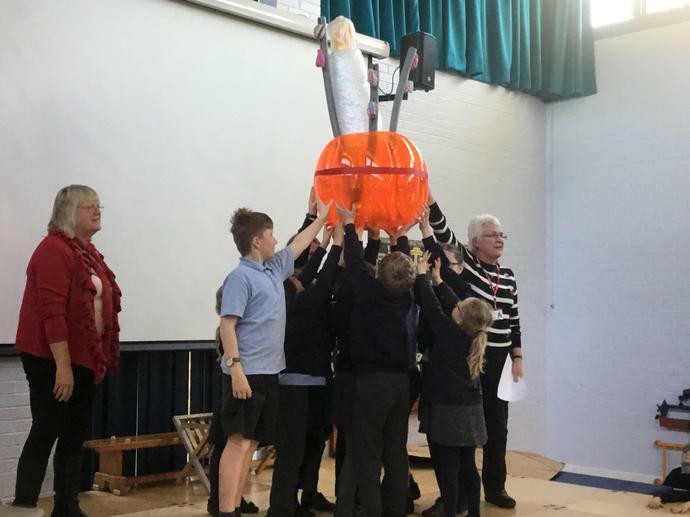 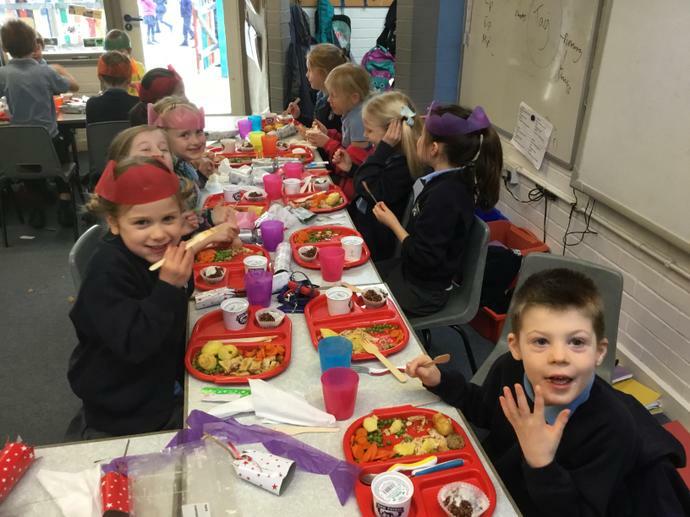 The children of Colden Common have had a fantastic, Christmassy day with Christmas lunch and Christingle! 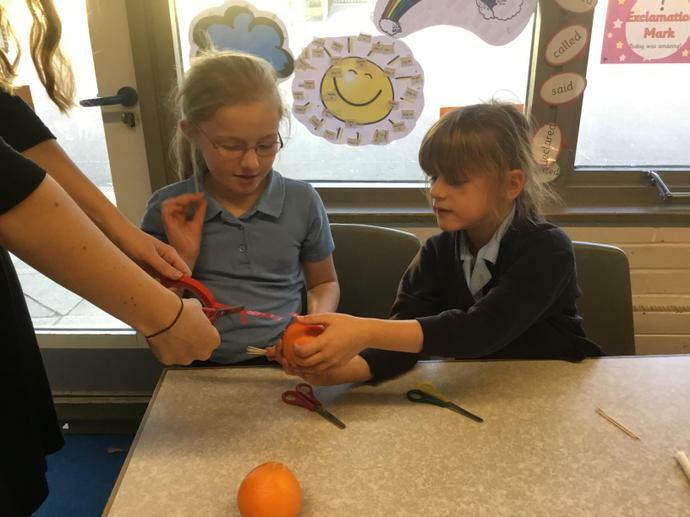 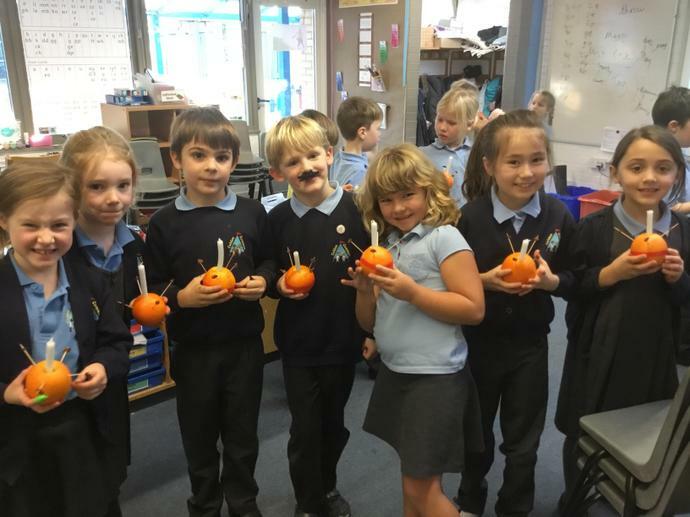 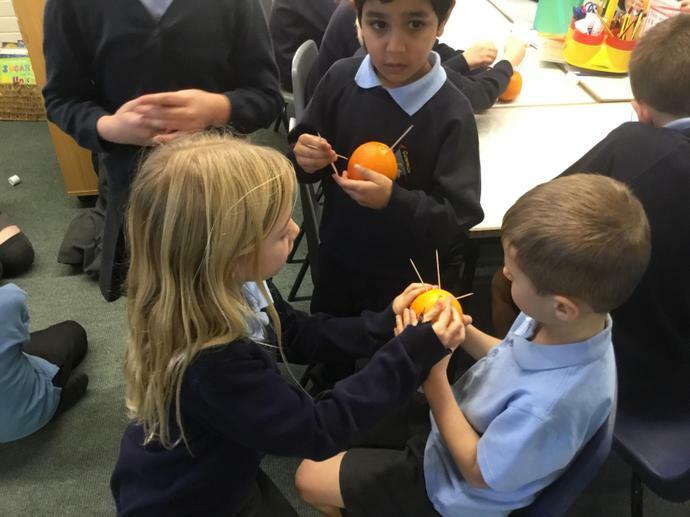 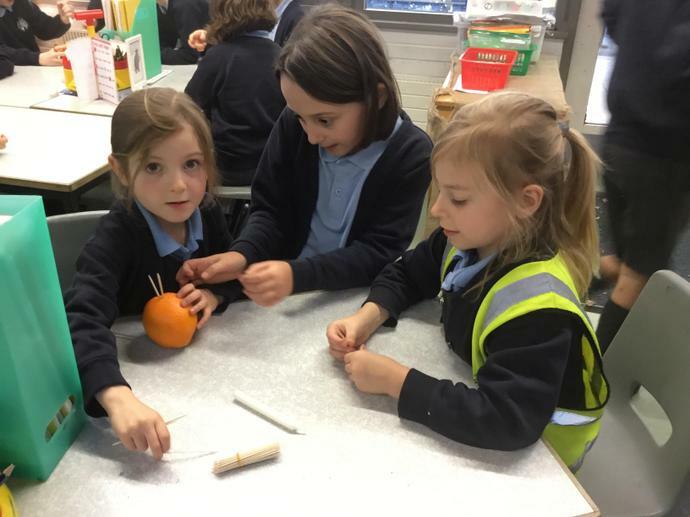 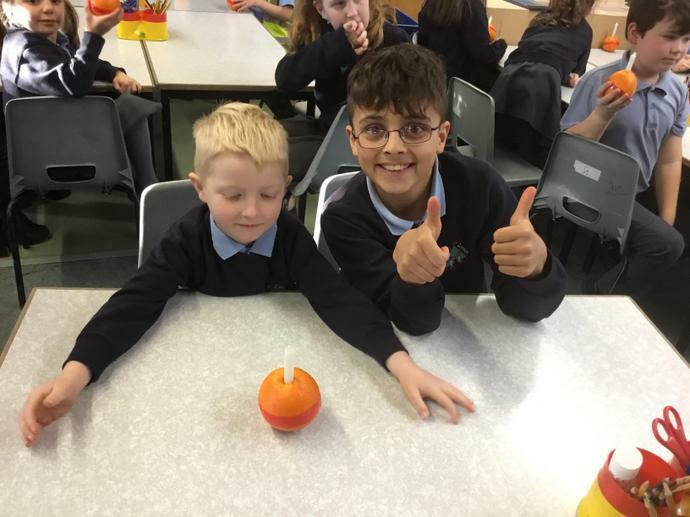 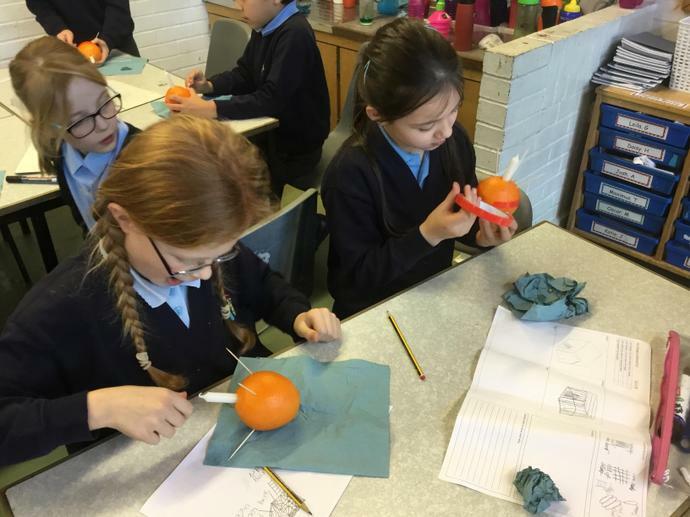 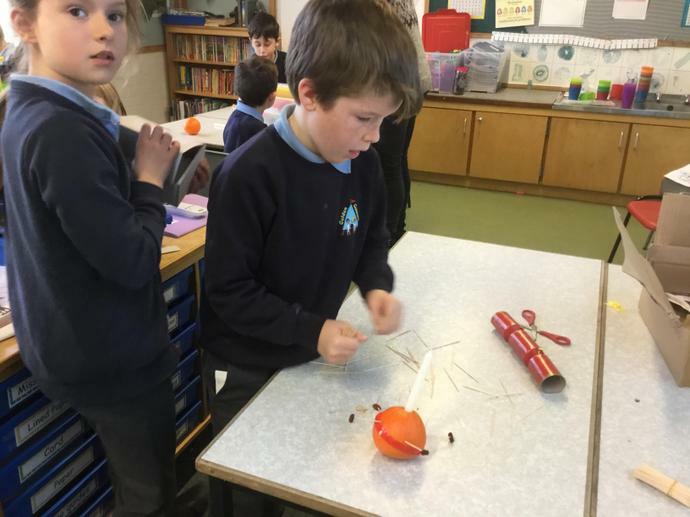 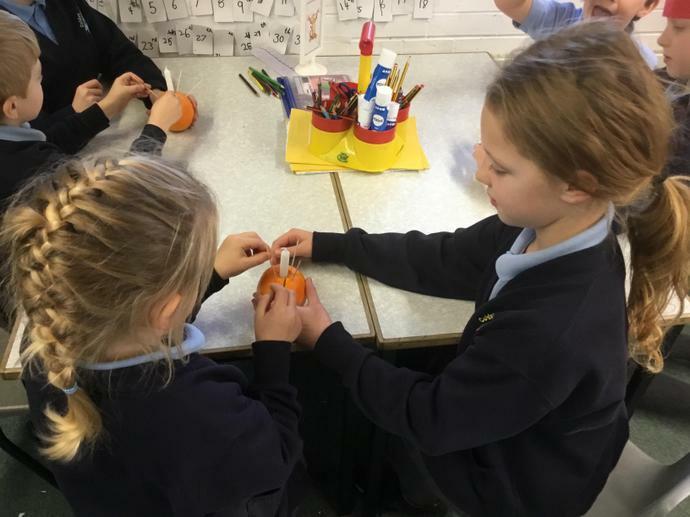 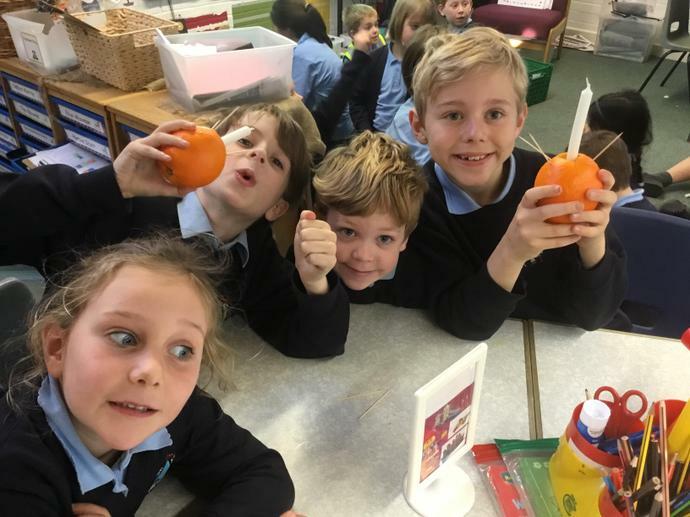 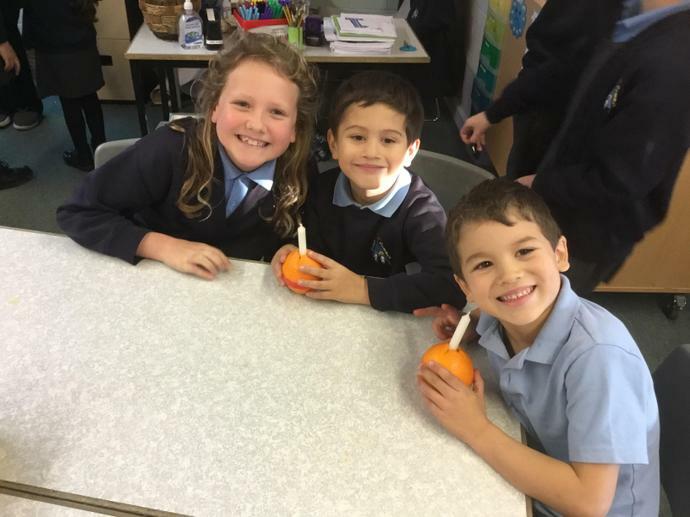 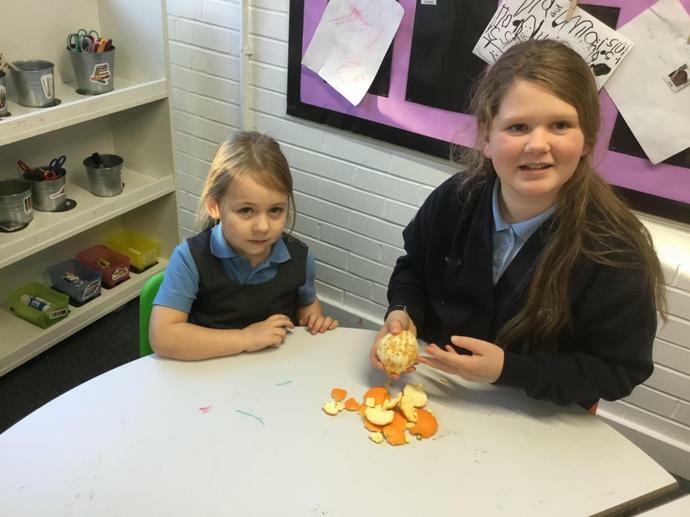 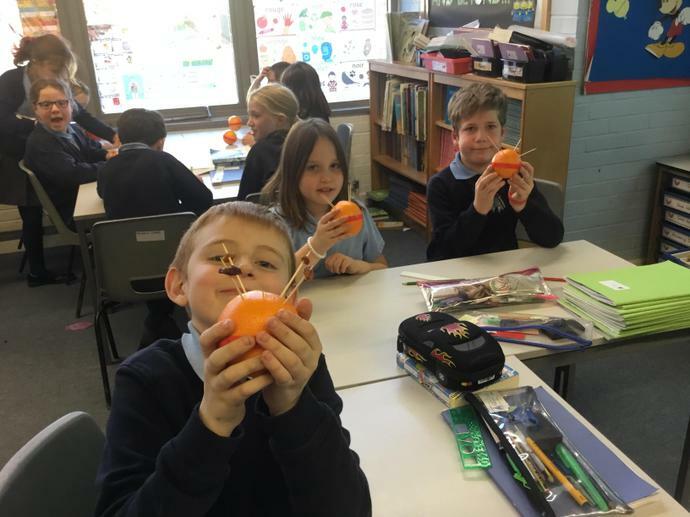 Years 5 and 6 spent the afternoon eating Christmas lunch and making Christingles with their Year R and 1 buddies too. 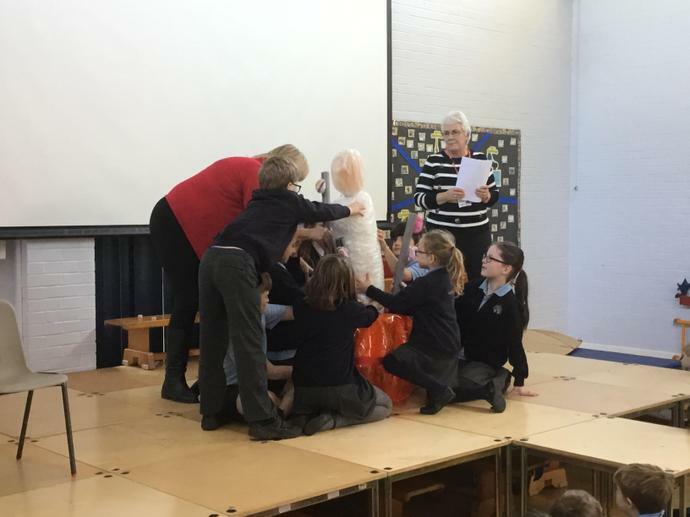 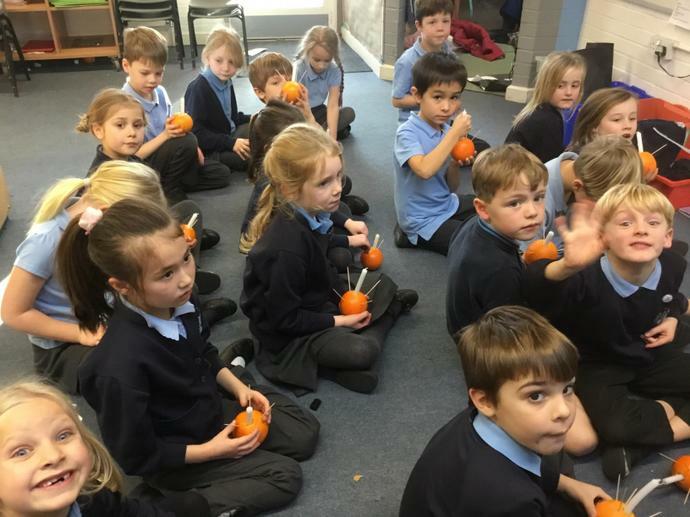 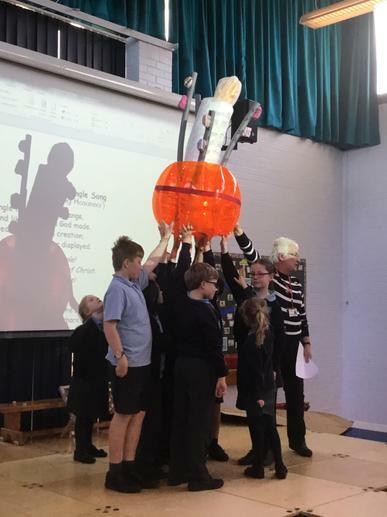 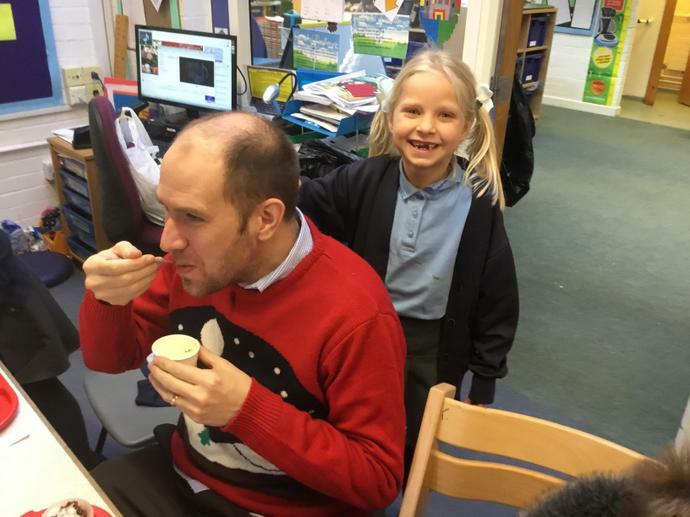 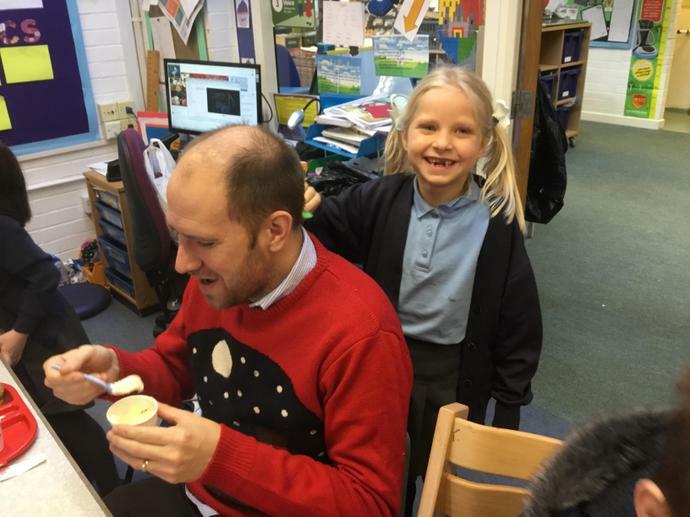 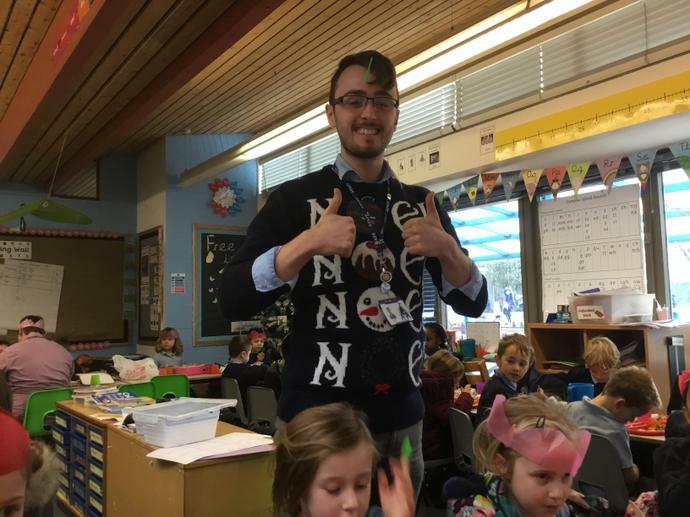 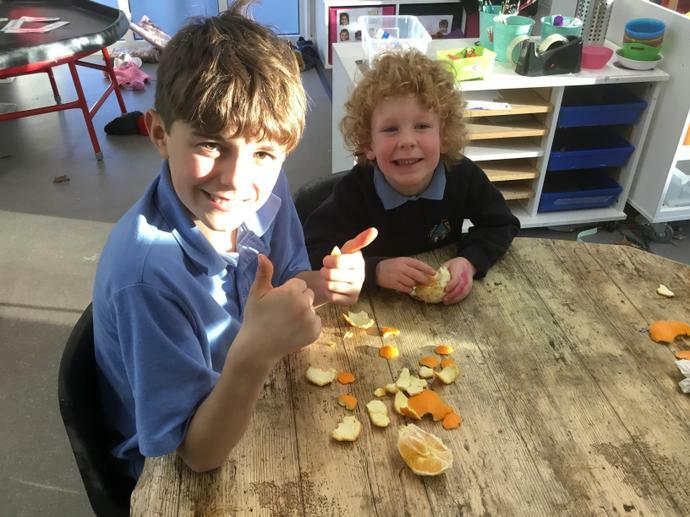 It has been fantastic to see so many of our learning values in use across the school whilst participating in such fun events, and I don't think there is a single drop of gravy left in the village!